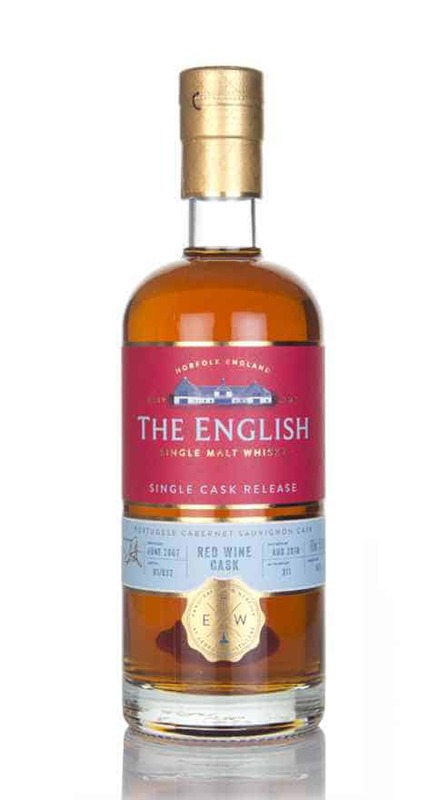 Read someone recently – can’t remember who – trying to describe the over-arching flavour of English whisky in a magazine article. Brave of them. I think they settled on “fruity”, which I suppose is a safeish species of quivering bet-hedgery. You’ll find any number of articles on the general state of English whisky at the moment. I’ve written one for Distilled Magazine myself. Most of them tend to be cobbled-together whistle-stops around our Atlantic lump, with an extra-long chat at one of the London distilleries, because that’s usually where the author lives. Personally I think we’re rapidly passing the time in which you can write a satisfactory article encompassing all of England’s distilleries. There are too many of them now, for starters, and generalisations don’t work because they’re simply not true. The only common denominator for English distilleries, other than the obvious, is that none of them are very old. 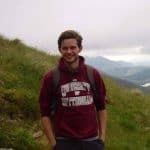 As far as production, ethos, interest, ambition, style, grain, price and – yes – quality goes, lumping them all together is a bit like saying “all Islay whiskies are smoky” or “all bourbon tastes of vanilla” or “all Malt contributors are miserable parasites”. You just look ignorant, badly-informed or lazy. Less so with that last one. I can’t even come up with a generalisation for the English Whisky Co’s output alone, never mind shovelling it in with the rest of the clutch. (At this point Mark raises a languid eyebrow and comments “how about ‘sub-par’?”) By and large, as I’ve said before, I think they’re better at peated, but beyond that it’s all a bit of a jumble. Part of that is that they don’t seem to do much vatting of cask types. Their standard-issue is ex-bourbon, separate to which they’ve bottled ex-sherry, ex-rum and ex-wine. And the result is a bewildering array of bottlings without much information about the basic spirit itself. Glendronach doesn’t earn the praise heaped upon it just because it uses sherry casks. It earns the zealotry because it makes a big, oily, voluptuous spirit that’s already good when it goes into casks, and then entwines deliciously with the oak as it matures. If Fettercairn or Jura were to launch a sherry-led range, their whiskies wouldn’t suddenly become as loved and respected as Glendronach’s. It is not– we just can’t say this enough – all about the wood. Smaller single malt distilleries without the lazy luxury of having “Scotch” on their label only stand out from the crowd if they are seen to be doing something particularly different, worthwhile or well. 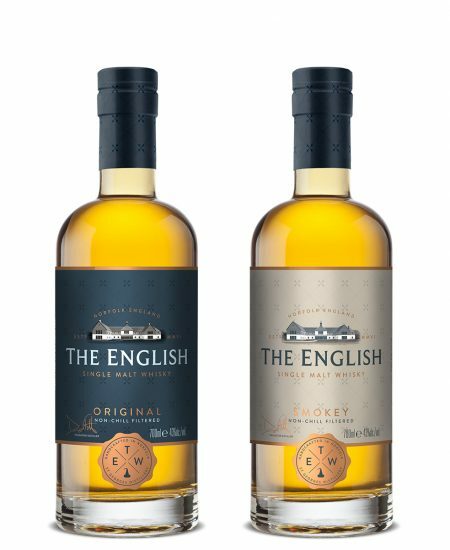 There isn’t an “English whisky industry” just as there isn’t a “Swiss whisky industry”, or a “Finnish whisky industry” or really a “Tasmanian whisky industry”. It’s much more every-still-for-itself than that. Cotswolds. Langatun. Kyrö. Belgrove. Small, young players who are tremendously admired and respected not because of where they’re from, but because of what they do. I can tell you what makes each one of them interesting and worth your money. I can recommend with confidence even those of their whiskies that I haven’t tried. Because they’ve not only done the legwork; they’ve shown their working. They’ve made me give a damn. Local goodwill only gets you so far. Put it this way: if Seattle’s Westland launched a single cask whisky in the UK, I reckon it’d sell out overnight. Regardless of what the oak was, or what the cask had held previously. Whereas this single cask from the English Whisky Co has been on Master of Malt for months, and nobody else seems to have even noticed. It’s an 11-year-old, matured in an ex-Cabernet Sauvignon cask, making it a sister to the whisky I reviewed here a few months back. Indeed this cask may well have contributed to that batch. 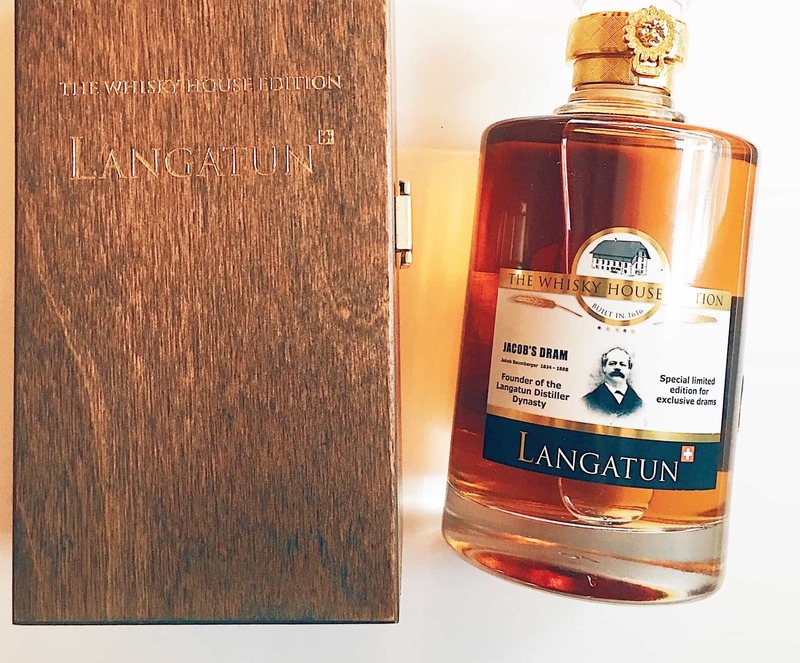 Bottled at cask strength – in this instance 56.8% – it cost £75.18, which is rather a lot of money but still less than every inaugural English whisky launched last year. Most pertinently, it’s a tenner dearer than Cotswolds Founder’s Choice, another cask strength (though rather younger) whisky matured in ex-Portuguese red wine. Mark and I have both made much of the Founder’s Choice, so how does this compare? Colour: Donald Trump, when he’s really overdone it. On the nose: Tangy, winey notes galore. Cherries, orange rind, dried cranberries. There’s a certain woody-spicy aftershave quality too. Not quite pine needles, but heading that way. Menthol. Ginger. Thicker honey grows as it sits. Bracing, pungent stuff. In the mouth: A wake-up slap of pointed, nibbling, angular flavour. You know … in a good way. Red apple skins and raspberries. Black pepper and char. All of it overlaid and rounded out by viscous honey on toast. More fresh orange – juice, pith, rind and all. The tannins linger and grow, running to light bitterness on the finish. Shame. Very tasty and engrossing fare before that. Not as good as its Shipston-on-Stour rival, but decent, flavoursome stuff nonetheless. Perhaps a little vinously heavy-handed for my liking, but there are those who get more of a kick out of that sort of thing. (As a side note, red wine casks – Shaved, Toasted and Re-charred or otherwise – are becoming drearily ubiquitous in English warehouses in my opinion). I’m still not sure what the real USP of the English Whisky Co is. The soul, as Mark might aptly have it. But I’ll sip this happily enough whilst they work it out.